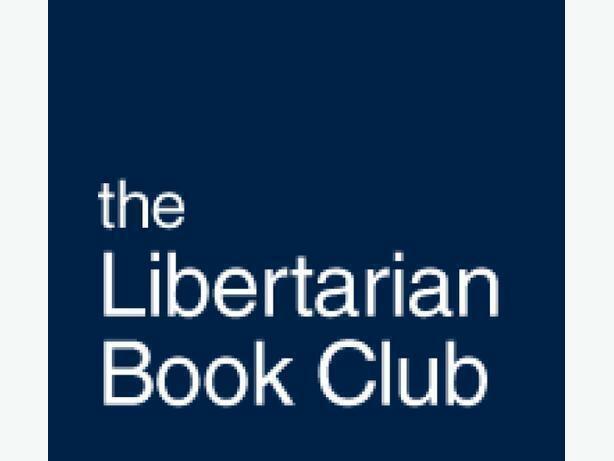 The Libertarian Book Club serves to provide local forums where liberty lovers can come together to discuss readings, current events, and topics of interest. Learn ways to spread and defend the virtues of freedom. Make new friends, and expand your circle of acquaintances. Branches are well established in both Victoria and Vancouver, and we have recently started a branch in Charlottetown. We would very much like to see more branches in more cities. If you think there might be an appetite for a club in your town, or if you would simply like more information, please email me or visit our blog - http://www.libertarianbookclub.com/ - where you can click on the Meetup tabs to find us.